Opened in 2004 and designed by Arnold Palmer. 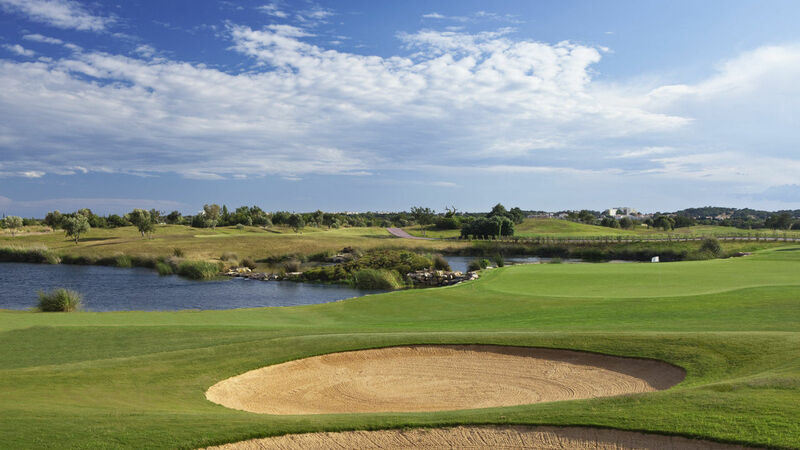 The Victoria Course is laid out over virtually flat terrain covering some 90 hectares it includes a series of constructed mounds specially landscaped to emulate the outline of inland hills on the horizon - a feature that enriches the course with a sense of movement and harmony. The series of lakes and waterfalls also helps to provide an attractive background whilst playing the course. 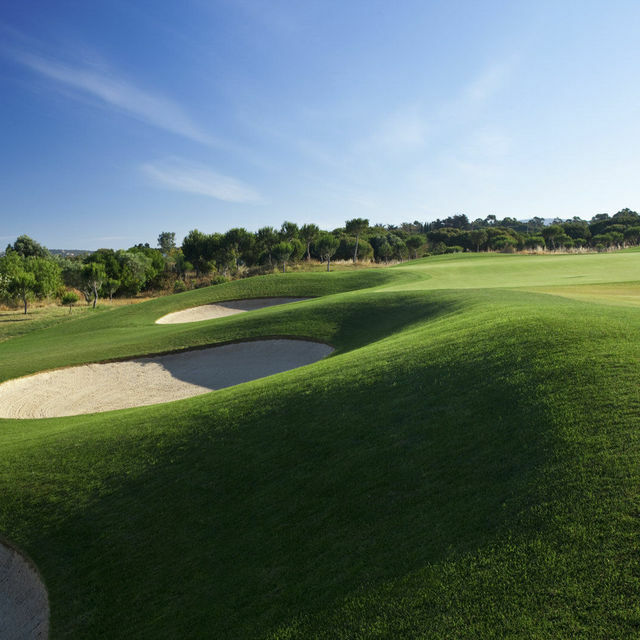 This is at present the longest 18 hole golf course in Portugal and promises to be a notable course in Europe.